The event provides a unique cross-generational leadership experience for students, academic and business leaders. Join us for competition, celebration and collaboration. 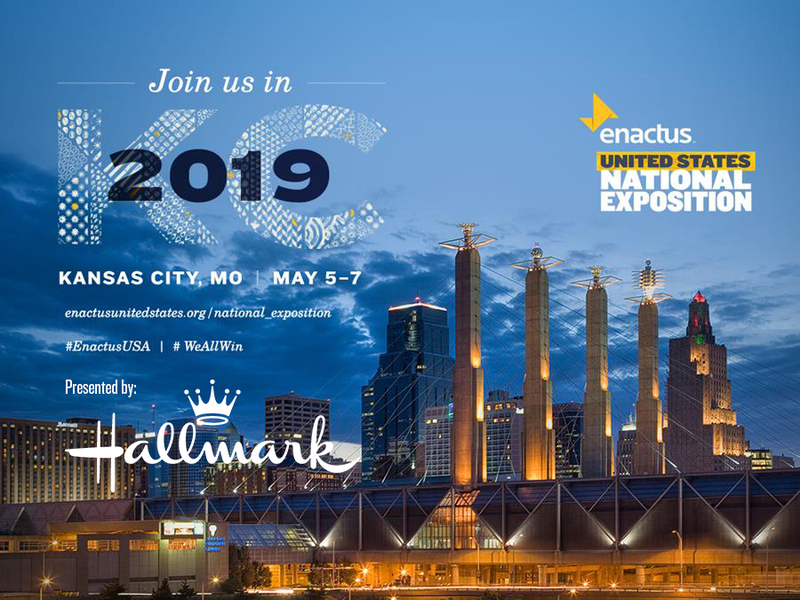 The 2019 champion team will go on to compete against 36 other countries at the Enactus World Cup.